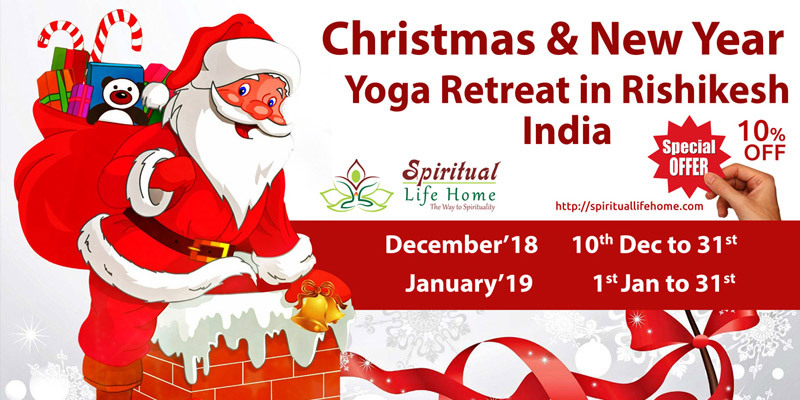 Whether you want to go for a solo trip or want to celebrate this Christmas and New Year with your family at a very peaceful and calm ambiance, you must consider our Christmas Yoga Retreat program. A solo traveler has an opportunity to explore the entire world while meeting new and different kinds of people, places, and culture. If you are one of them, why not consider our program "Christmas Yoga Retreat for Singles" that is especially designed for people with your mindset. It will give you an exciting way to retreat your soul and meanwhile, you will have all opportunity to introduce yourself with new people and visit an amazing place in India. We all know that Rishikesh has an exotic natural beauty where you can walk long along the bank of the holy River Ganga or you can enjoy its greenery. One can also go for various exciting adventurous activities as well. Christmas yoga Retreat for Singles includes a number of good options for every solo traveler. At Spiritual Life Home, you will go through a series of activities that will revitalize your body, mind, soul, energy, and thoughts. Its true people's daily routine and life's problems make them bored, dull and pessimistic; yoga and meditation retreat is the best solution to boost your life. This Christmas and New Year vacation is the best time when you can give yourself the best gift of Yoga retreat in Rishikesh. During this vacation, when you are thinking aboubr>t where to go, what to do; in such a situation you must book for Christmas Yoga Retreat. We are highly concerned about all your needs from your peaceful stay to healthy diet under the surveillance of highly experienced therapists, trainers, and doctors. Christmas and New Year are already there, a new and exciting way to release all your tension while enjoying your vacation to full is waiting for you. This is no other way you can give yourself and your family a better gift than spiritual yoga retreat. 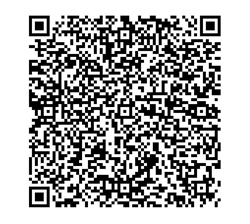 We are offering you a way to start your new year with new energy and thoughts. We are on the way to make your Christmas and New Year the happiest Christmas and New Year ever. Hurry up and avoid last hour rush.